CG Says: The 2019 BMW 5-Series drops its diesel model, but gains standard Apple CarPlay functionality. The 5-Series is a premium midsize sedan with several powertrain options and a comprehensive list of technology and safety equipment. The 530i is powered by a 248-hp turbocharged 2.0-liter 4-cylinder and the 540i has a 335-hp twin-turbo 3.0-liter 6-cylinder. The 530e plug-in hybrid combines a turbocharged 2.0-liter 4-cylinder with an electric motor to produce a total of 248 hp. 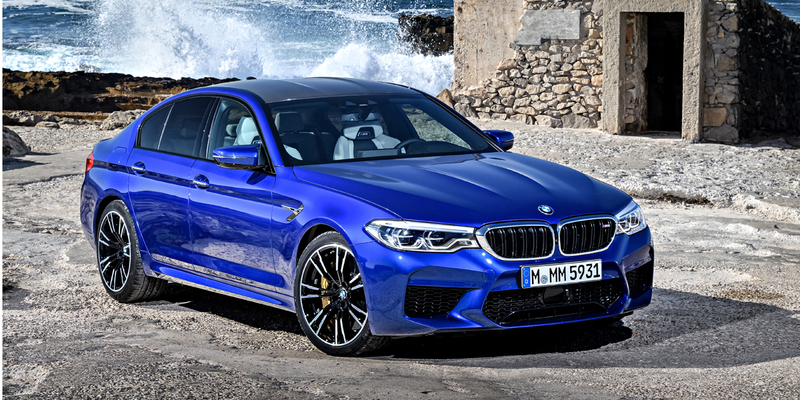 The sporty M550i xDrive is powered by a 456-horsepower twin-turbo 4.4-liter V8, while the high-performance M5 packs a twin-turbocharged 600-horsepower 4.4-liter V-8. All models have an 8-speed automatic transmission. 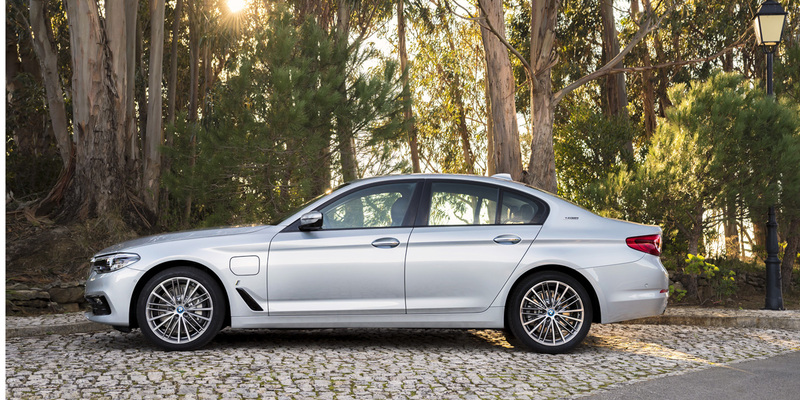 The 530i, 530e, and 540i models offer a choice of rear-wheel drive or all-wheel drive. M550i and M5 have standard all-wheel drive. Available luxury/technology features include ventilated and massaging front seats, rear-seat entertainment system, adaptive cruise control, remote control parking, and BMW’s Gesture Control system (which enables certain infotainment controls to be operated via hand gestures, without touching physical buttons or knobs). 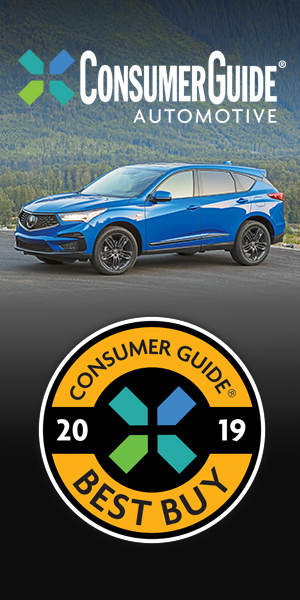 Available safety features include automatic emergency braking, lane-departure warning and mitigation, and steering-linked LED headlights, and BMW’s Fatigue and Focus Alert system. BMW’s 530i and 540i offerings are dynamic premium sport sedans that offer an immersive driving experience with the expected array of coddling luxury and technology features. The M5, M550i, and 530e up the ante for performance and high-tech efficiency, respectively. 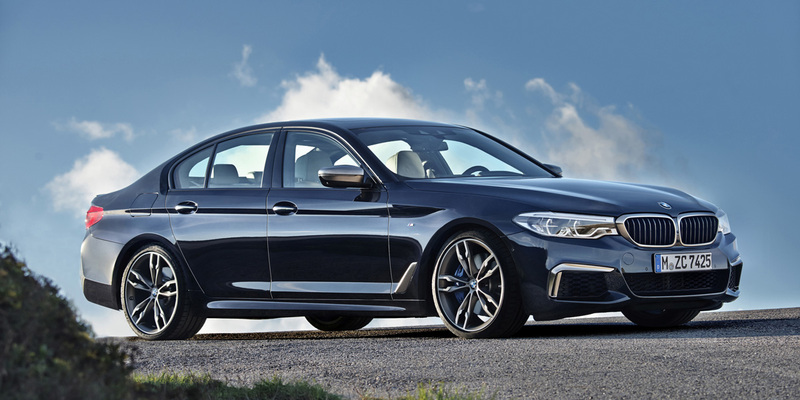 Any 5-Series offers a compelling blend of nimble performance and high-end ambiance, but you’ll have to pay for it. 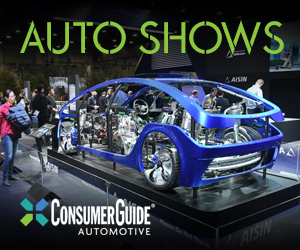 Base prices are steep, and much of the equipment you’d expect to be standard on a luxury car costs extra.